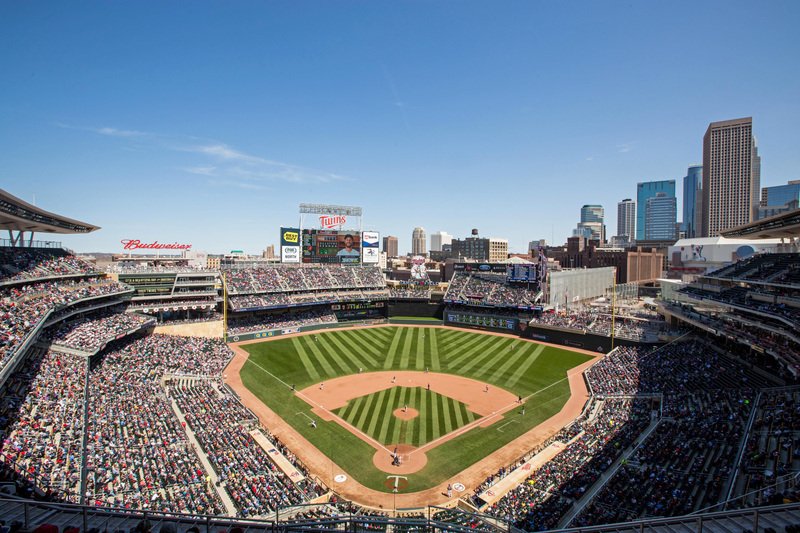 The Twin Cities have sports teams in all major professional leagues: their arenas are all within easy reach for the Five15 residents. 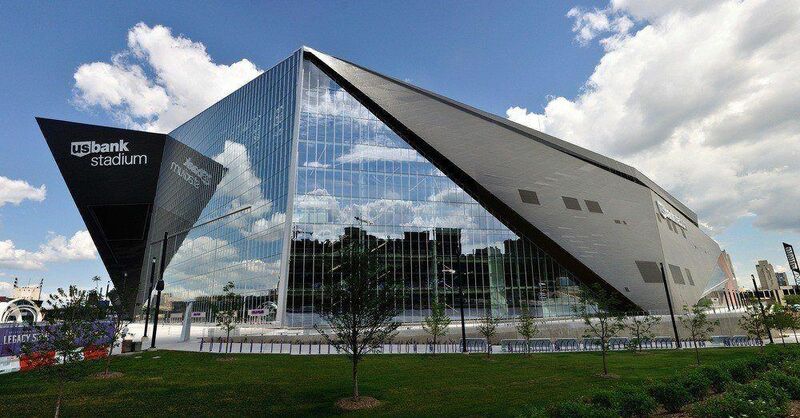 The new Vikings football stadium is in front of Five15, across Interstate 35W. It can be reached using the pedestrian and bicycle pathways of the newly constructed Samatar Crossing, whose entrance is just one block from Five15’s front door, or by a two-minute LRT ride. 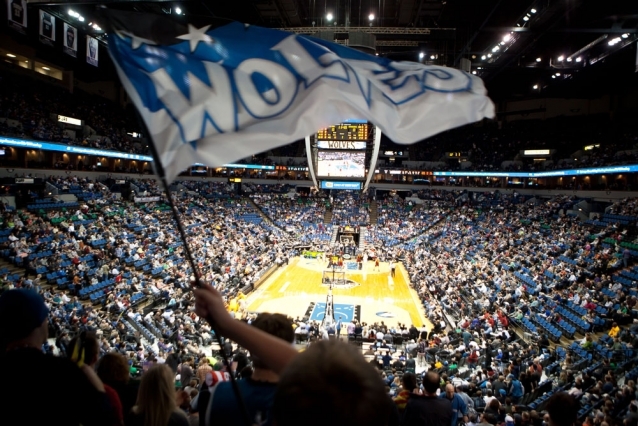 In downtown Minneapolis are Target Field, home of the Minnesota Twins baseball team, and Target Center, home to the Minnesota basketball teams, the Timberwolves and the Lynx. 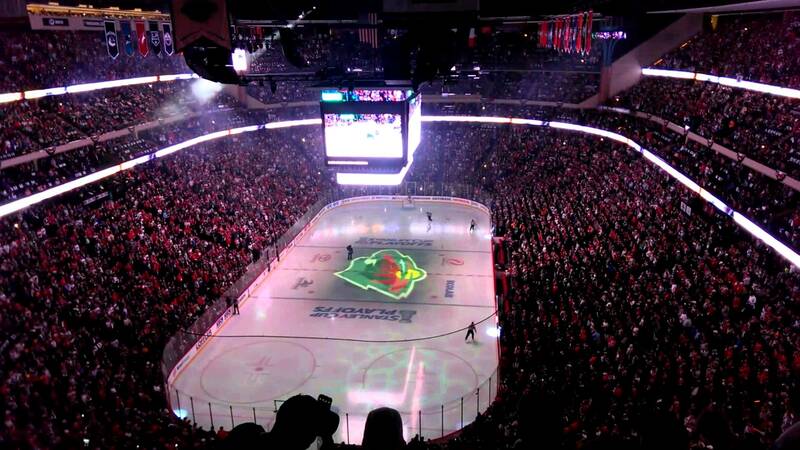 In St.Paul, the Xcel Energy Center is home to the Minnesota Wild hockey team, and a new stadium for the Minnesota United soccer team is forthcoming. All these arenas are easily reached from Five15 using the LRT system. The University of Minnesota has prominent football and hockey teams, which play in stadiums on the East Bank University Campus, across the Mississippi River, at walking distance from Five15. 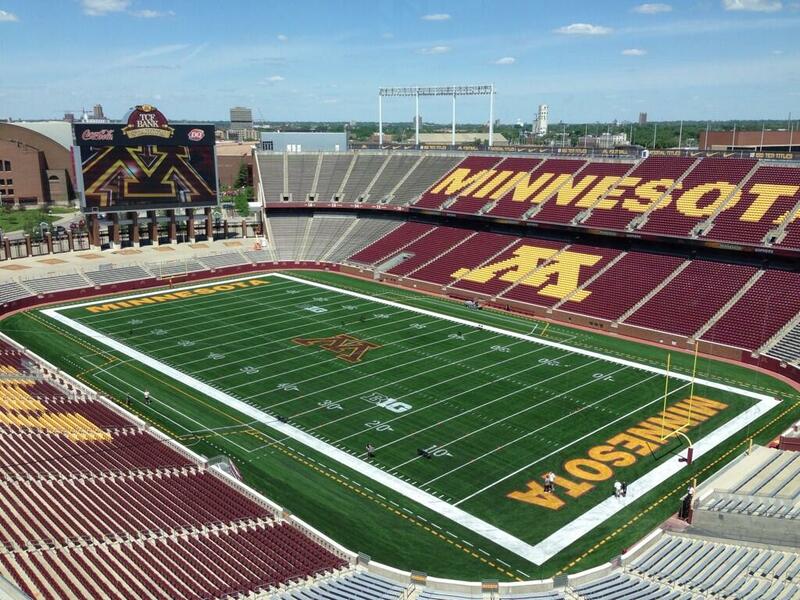 The University of Minnesota TCF Bank Stadium, the home field of the Minnesota Golden Gophers football team of the Big Ten Conference, also hosts concerts that require a large venue.